It’s been an awesome past year for celebrities helping animals in need! First, we heard about Dwayne “The Rock” Johnson donating to help a dog get medical care. Then, we shared how Jon Stewart, former host of The Daily Show, has created a sanctuary for farm animals. Not long after, mega star actor George Clooney saved a special needs dog from a shelter. Of course, there was also the NFL football stars that have lent their star power to raise awareness and help pets in need. Actor Leonardo DiCaprio is also helping animals, too. If all this wasn’t exciting enough, country singer and star Miranda Lambert has made an amazing donation to animal shelters this past week. Thanks to Miranda’s donation through her foundation, MuttNation, shelters in all 50 states are said to have received much appreciated and needed support from the singer. We know first hand here at Kuddly how the power of the people can help animals of all kinds, and it is so great that big stars are stepping up to join the pet cause community. But, you don’t have to be a celebrity to lend a hand yourself! Here are some great ways everyone can be a superstar to pets in need. 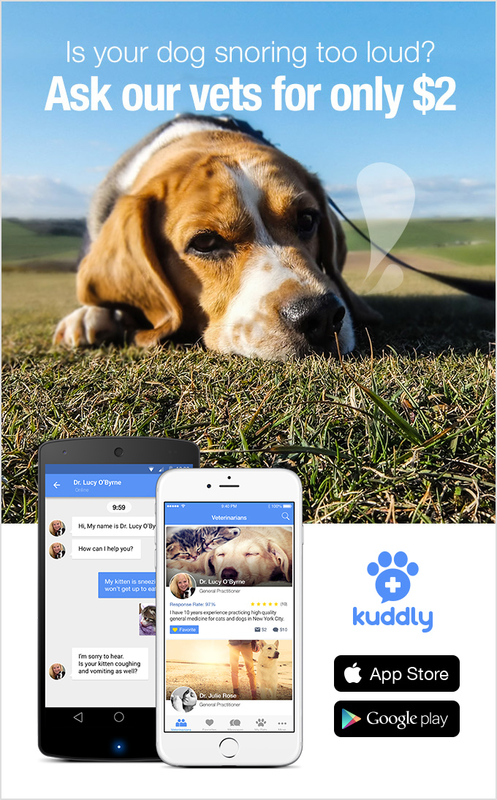 Thanks to all of those who help pets and animals of all kinds from all of us at Kuddly!